Motor Vehicle Accidents can cause a wide variety of physical injuries from minor to severe. The slightest discomfort after an accident can lead to a debilitating, long-term chronic problem if not addressed properly. 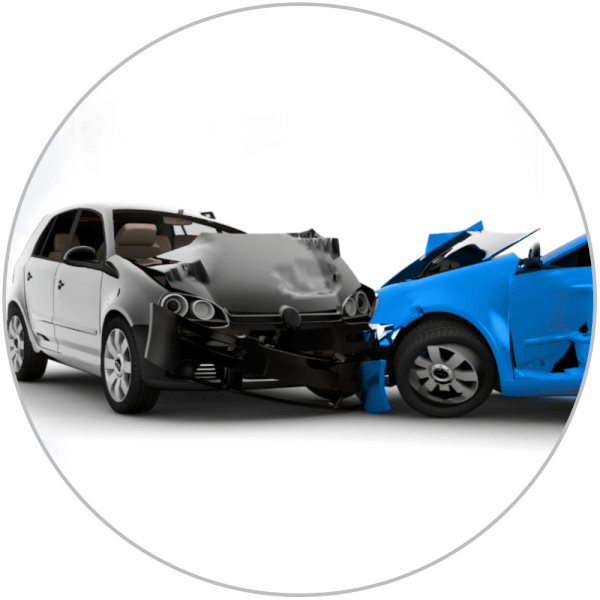 If you are involved in a car accident, speak to us to find out what kind of coverage you have.